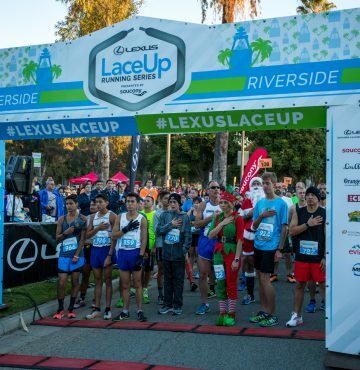 The Lexus LaceUp Running Series is excited to announce the Orange County Walk for a Cause with proceeds going to the American Diabetes Association. 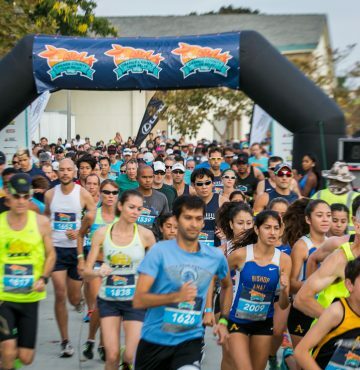 The Southern California running series is hosting a 5K walk on Saturday, Sept. 9, 2017 in Irvine, CA. The walk is a part of the Orange County Team Relay event, one. . . 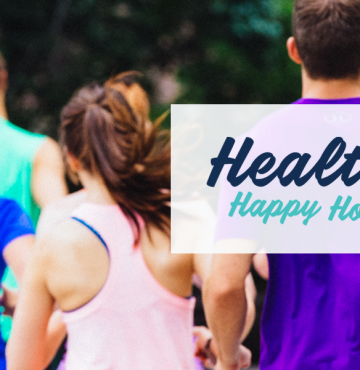 The Lexus LaceUp Running Series presented by Saucony is excited to announce the addition of the new Healthy Happy Hour which will kick off the 2017 fall running seasonSept. 8. The event is free and open to the public. 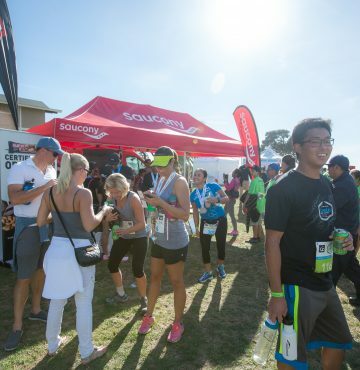 Runners and fitness buffs of all types are invited to mingle with like-minded people in the. 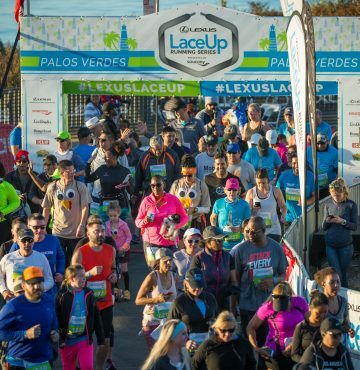 . .
A Letter to Runners: 2017 Schedule Announced Dear Southern California Runners, We are excited to kickoff another season of running throughout the greater Los Angeles area. 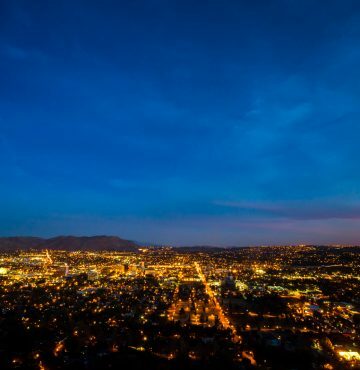 This year is primed to be bigger and better than ever. 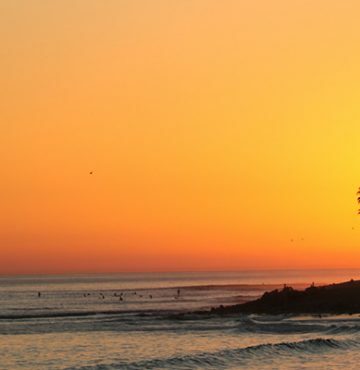 Since moving the series to California, LaceUp has worked closely with Josh Spiker and his team at Ventura. . .
Special thanks to Mahesh Sethuraman, author of Run Roll Rest Repeat for putting this story together. 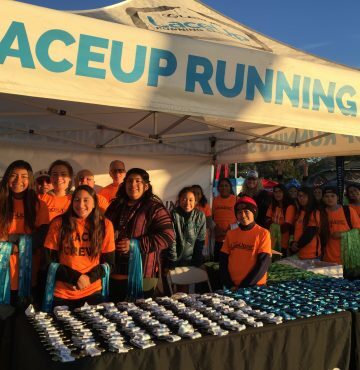 And thanks to Caroline, Ashley and your whole family for being apart of the LaceUp Running Series! Dear Lexus LaceUp Running Series, My name is Caroline. It may seem odd that I am writing this letter—as I am just barely a. . .
By Mira Reverente — Get movin’ with Mira Reverente, LaceUp’s blogger. 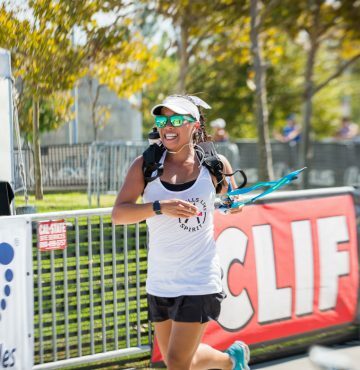 Ventura-based Reverente is an enthusiastic runner having completed 20 marathons and ultra-marathons. 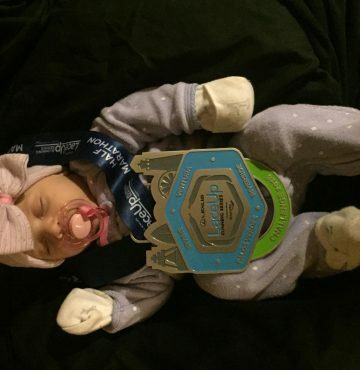 She will be blogging once a month through December, bringing you stories of inspiring runners, insider info about the series, running humor, tips, news—you name it. Tune in. Yay! The holidays are here. [Groan. Sigh.. . .